Formula 1 means speed and the highest expression of speed is at the Autodromo Nazionale Monza, which will host the Italian Grand prix on August 31 to September 2, the 14th race in the 2018 World Championship. 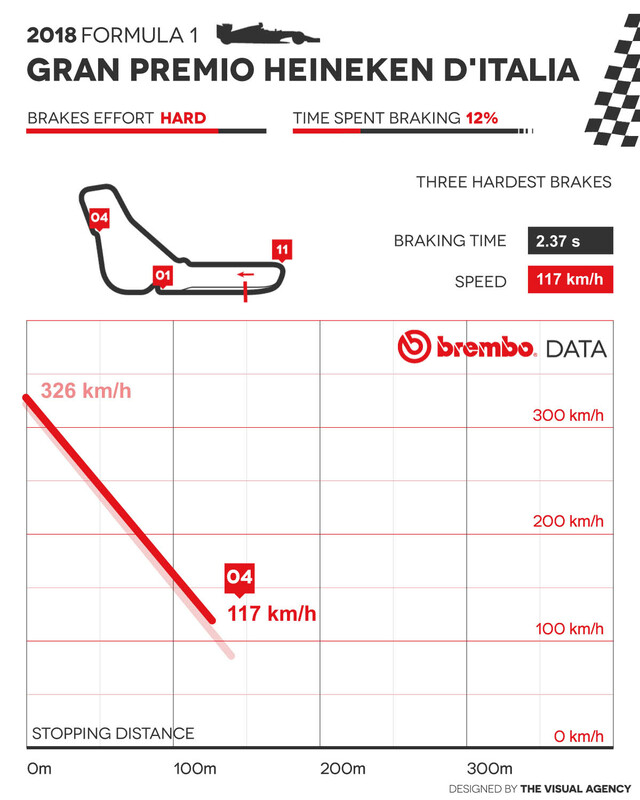 Brembo unveils the use of its braking system at the legendary circuit. Universally known by its nickname “Temple of Speed”, the Brianza track is located only 9 miles from Milan and was built in 1922 specifically to host the Italian Grand Prix. With 67 GP races contested here, the Autodromo Nazionale Monza is the most utilized circuit in the history of F1; 65 GP races have been held in Monaco and 52 in Silverstone. To limit the performance of the single-seaters, the organizers added three chicanes, the so-called Varianti, in the 1970s. The most recent modification to the design of the track was made in 2000 when the Variante del Rettifilo was altered. 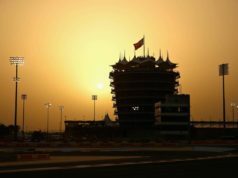 The record holder for the fastest lap on the track with the current configuration is Rubens Barrichello: In 2004 with a Ferrari F2004 equipped with a Brembo braking system, the clock stopped at 1:20.089. However, there is a good chance this record will fall this season with higher performing cars. These two factors translate into significant additional force on the braking systems of the single-seaters, which are able to develop greater braking torque than 2 years ago. 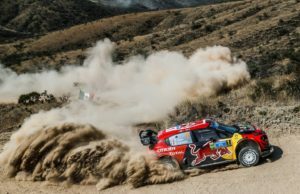 What’s more, the lack of aerodynamic load used to exploit the very long straights means that the braking sections will be extremely violent and challenging to manage. Three years ago, the fastest single-seaters in Monza ran qualifying laps going an average of 250 km/h, while this year they have the potential to exceed 260 km/h. Naturally, the amount of time spent braking will be low: just 12% of the entire race. 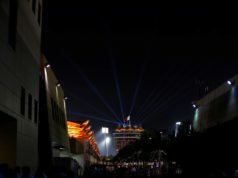 Another negative record is that the drivers brake just six times per lap; in Monaco there are 12 braking sections, in Budapest and Baku there are 11. 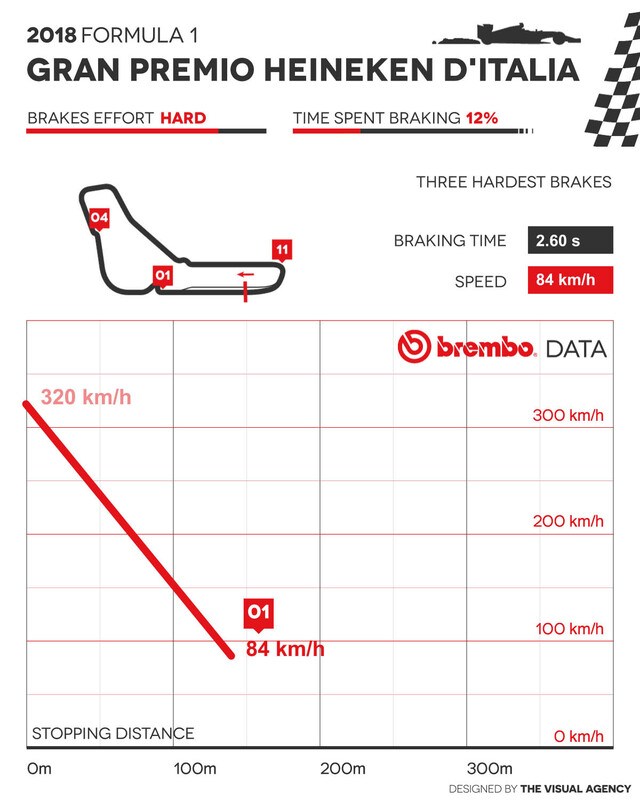 On average, the brakes are in use for 9.9 seconds per lap. That number that surpasses only that of the Spielberg track, which is almost a whole kilometre and half shorter. 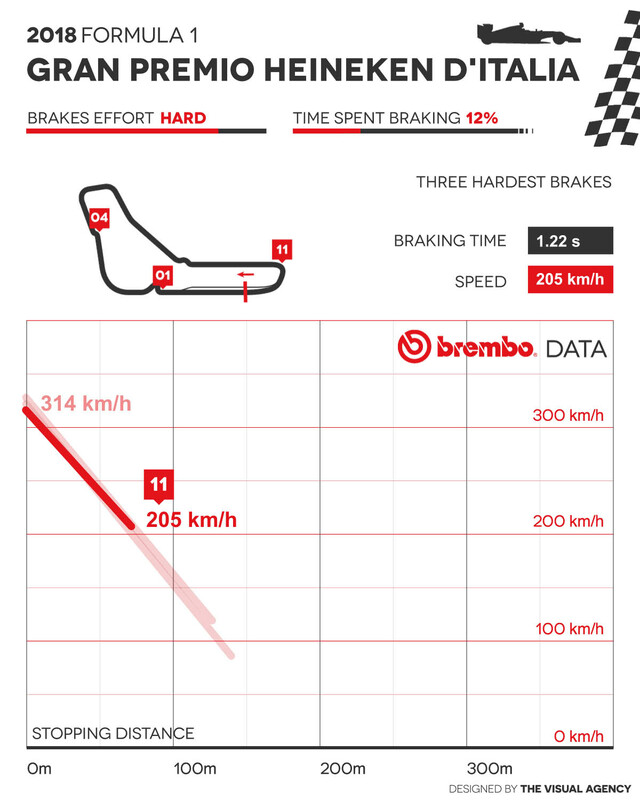 The fact that there are very few braking sections, all of which are extremely violent, means that the average peak deceleration per lap is 5,6 G. The least challenging braking section is at turn 7, where the deceleration is 5,1 G, a threshold no other corner has reached in all the GP races contested so far this year. The combination of hard braking compensated by very few braking sections generates energy dissipated in braking by each car during the entire GP race that is in line with the other GP races: The 156 kWh here is similar to what has been registered on the Barcelona and Baku tracks. All six braking sections on the Autodromo Nazionale Monza are in the category of challenging on the brakes. 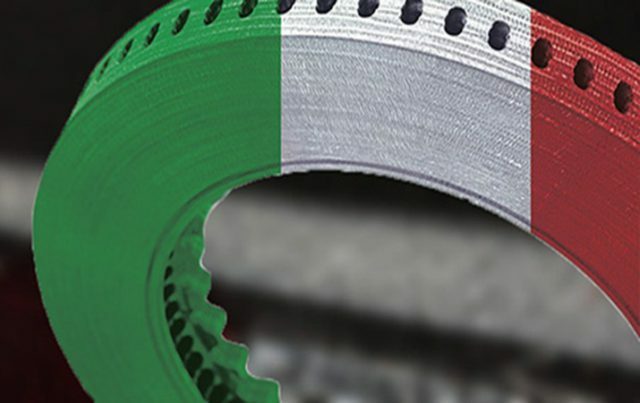 The toughest on the braking system is the last one before the finish line. The single-seaters arrive going 314 km/h and they take it down to 205 km/h in just 72 meters, which is two third the height of the Milan Cathedral. To do this, the drivers brake for 1.22 seconds applying a load of 211 kg on the brake pedal and undergoing a deceleration of 6.7 G.
The braking done on turn 4 is also impressive. The cars go from 326 km/h to 117 km/h in a mere 2.37 seconds and 127 meters. The load on the pedal comes to 176 kg and the peak deceleration is 5.7 G, the same amount that the aeronautic suits used by fighter pilots 20 years ago could guarantee to protect against. In absolute terms, the longest braking section is at the first corner: 140 meters to descend from 320 km/h to 84 km/h. All this happens in just 2.60 seconds thanks to a load of 165 kg on the pedal. Single-seaters with Brembo brakes have won 24 of the 43 Italian GP races that they’ve taken part in. The victory went to Ferrari at 11 of these, but the Scuderia hasn’t won in Monza since 2010. In fact, Sebastian Vettel has won in Italy with Toro Rosso and Red Bull, but he hasn’t triumphed with Ferrari yet. Mercedes, on the other hand, is aiming to get its 5th win in a row in Monza. Until a camera falls off Alesi’s car and smashes Berger’s suspension ?